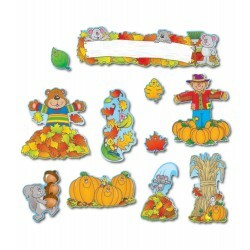 Fall Bulletin Board Set This cute, autumn-themed bulletin board set includes: â€¢8 fall scenes (ranging from approx. 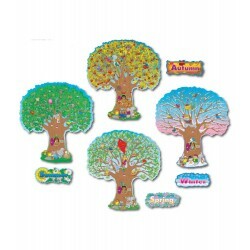 5.25â€ x 8â€ to 10â€ x 10.25â€) â€¢30 leaves â€¢A blank header â€¢A resource guide which includes reproducible badge and bookmark patterns.. 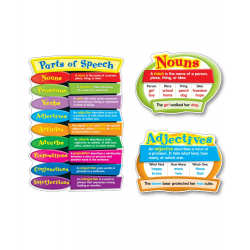 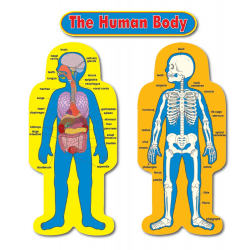 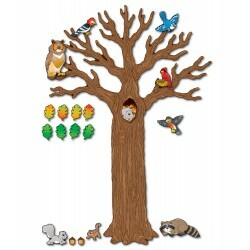 This helpful, language-themed bulletin board set includes: A full-colour chart with the 9 parts of speech (16.25" x 23.25") 9 vignettes containing the definition, examples, and an example sentence for each one of the nine parts of speech â€¢16 blank cards with writing lines â€¢A resource guide..
LER0504 Magnetic Learning Calendar This calendar aids in understanding concepts of weeks, months, years and seasons. 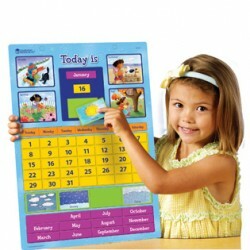 Includes 51 magnetic date, season and month pieces and Activity Guide. 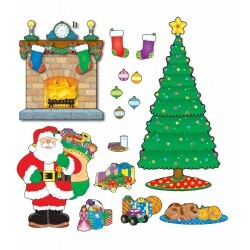 Grommet for hanging. 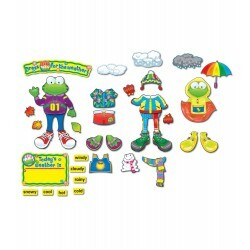 Measures 30.5cm x 42cm..